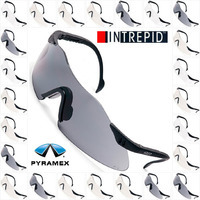 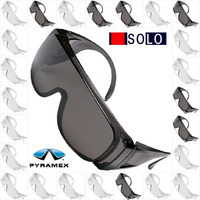 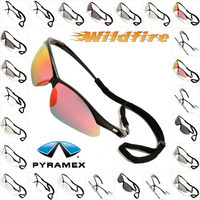 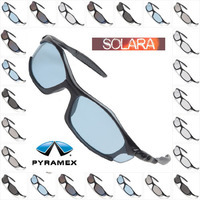 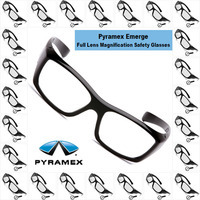 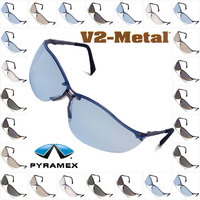 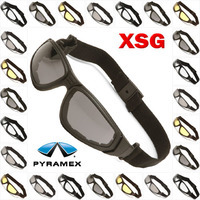 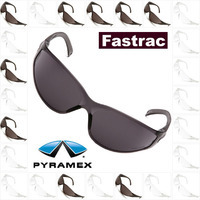 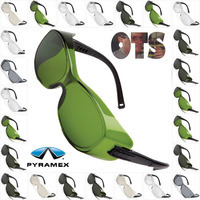 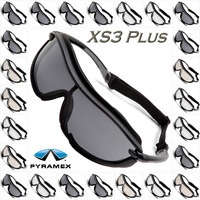 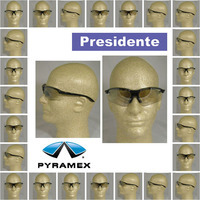 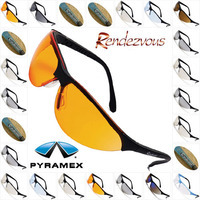 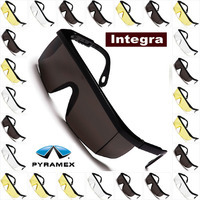 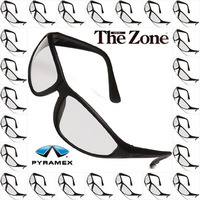 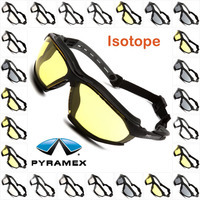 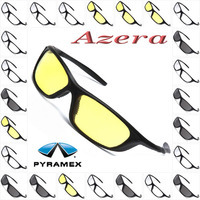 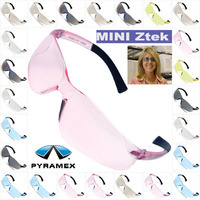 A well-known company that makes protective eyewear is Pyramex. 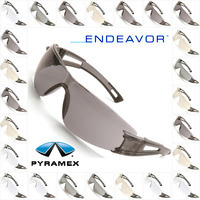 The company aims to manufacture protective eyewear that offers styles and safety. 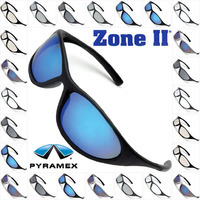 Founded in 1991, Pyramex has been giving the world protective products ever since. 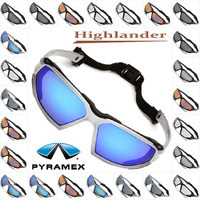 Currently, the company works with over 2,000 distributors and gives consumers superior products. 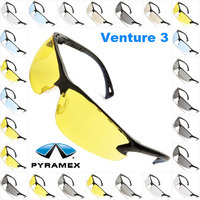 We carry safety glasses from 31 different Pyramex product lines, so you should be able to find a pair of glasses for any purpose. 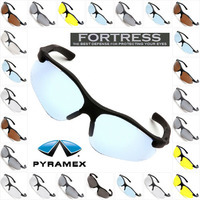 Our Pyramex glasses have blue mirror, amber, indoor outdoor and gray lenses. 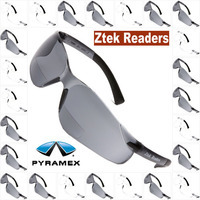 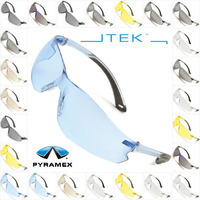 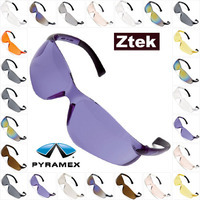 For general applications, our Pyramex ITEK safety glasses are perfect because they feature clear lenses. 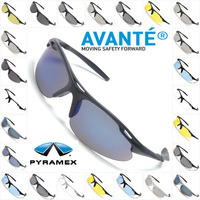 If you need something for indoor and outdoor environments, consider our Pyramex Avente safety glasses. 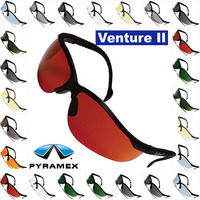 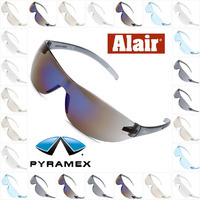 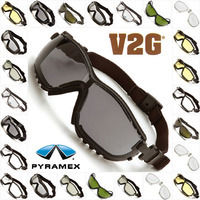 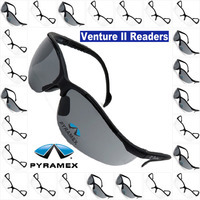 We carry glasses from top Pyramex product lines, such as Alair, Avante, Emerge , Azera, and the Venture II, III V2G models.